Willard Hill has been making art with found items every day for the past twenty years. The only accomplishment that bears any resemblance to this is how I bring my cereal milk in a mason jar to work every day, so I can eat Special K at my desk. It’s my ritual. And you know what?! I goddamn forgot it this morning. And lots of other cutesy, artistically-rendered facts available here. Mike Lowery, you are real talented. I like your work and your quips as much as your nervous Napoleon. I’m about to connect some weird dots, but GO WITH ME on this. 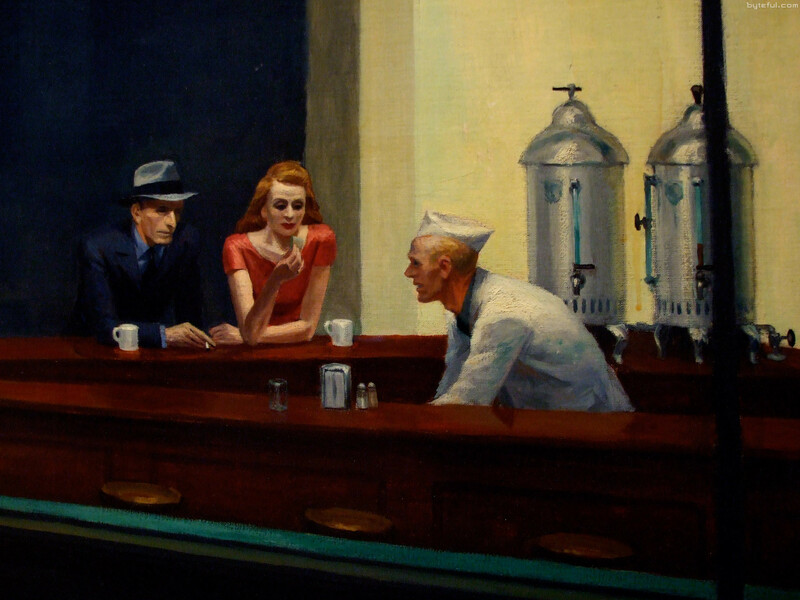 It’s like Chopped: In this post, you must use The Golden Ratio, the Mona Lisa, and Jay Z. 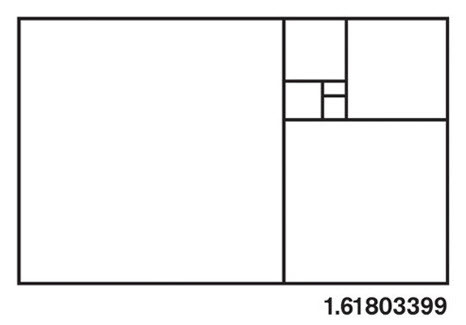 Golden Ratio: First, a quick math (!!!) lesson: The golden ratio is a special number found by diving a line into two parts so that the longer part divided by the smaller part is aso equal to the whole length divided by the longer part…For all those that need a good variable set, that’s a/b = (a +b) / a = 1.618You know who liked this Golden Ratio? Leonardo da Vinci. Illustration of golden ratio, obviously. 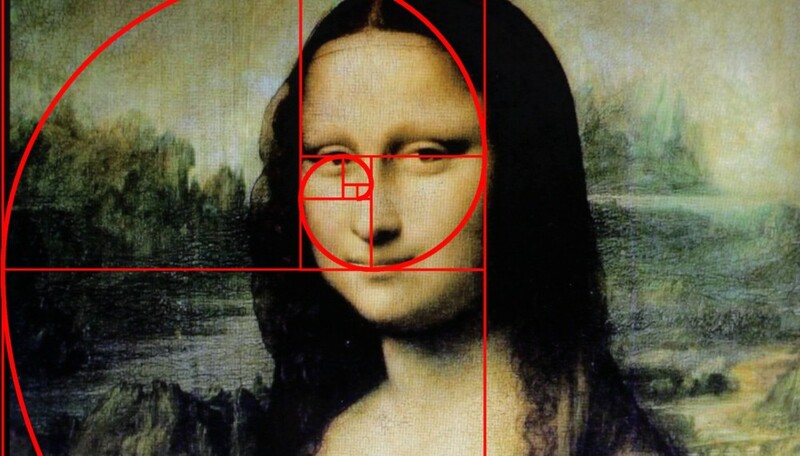 Leonardo da Vinci: No surprise that da Vinci loved math and was familiar with the Golden Ratio. There’s a lot of scholarship that looks at the Mona Lisa as a distinguished, mathematically-accurate artwork. If I show you, do I have to talk about it? WOMAN: I have given and shown you everything, with nothing to hide. There you are, Ivy, like the nombre d’or… Jay, how do you say nombre d’or? Boom, Hov, LOVE IT. Your daughter is sooo perfect, she imitates immaculate proportions! Take that, Iron Chef Guarnaschelli — I am your new Chopped Champion! I’ll be around to collect my 10K this week. According to this coloring book, you’re not really coloring like Degas until you color miserable people drinking absinthe. Your dreams of painting ballerinas are OVER, CHILDREN. 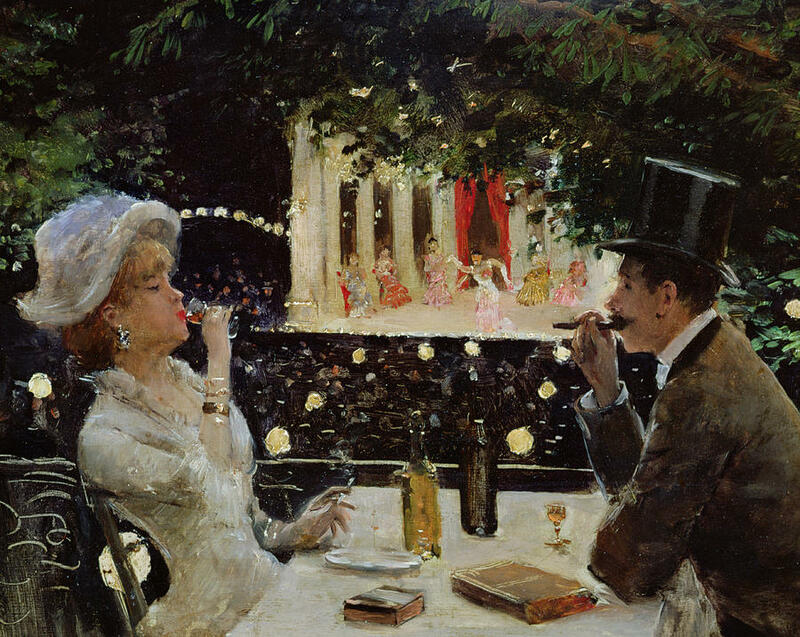 Degas’s L’Absinthe, 1876, oil on canvas, Musee d’Orsay, Paris. Found this gem of an article today. I like everything about this. Mallory Ortberg, you are ON IT, GIRL.